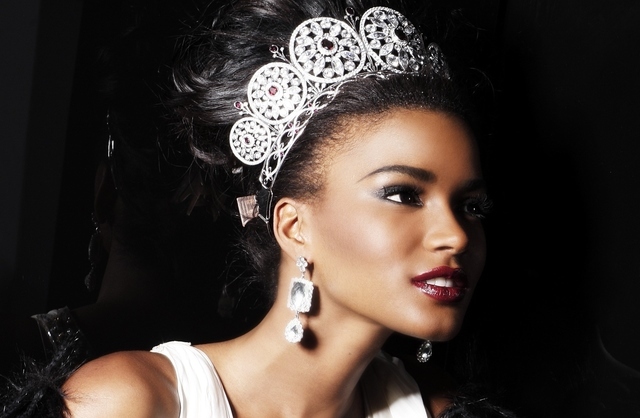 New York (TADIAS) – Since the beginning of the international beauty pageant Miss Universe in 1952, only four African countries have won the title: South Africa, Namibia, Botswana and Angola. 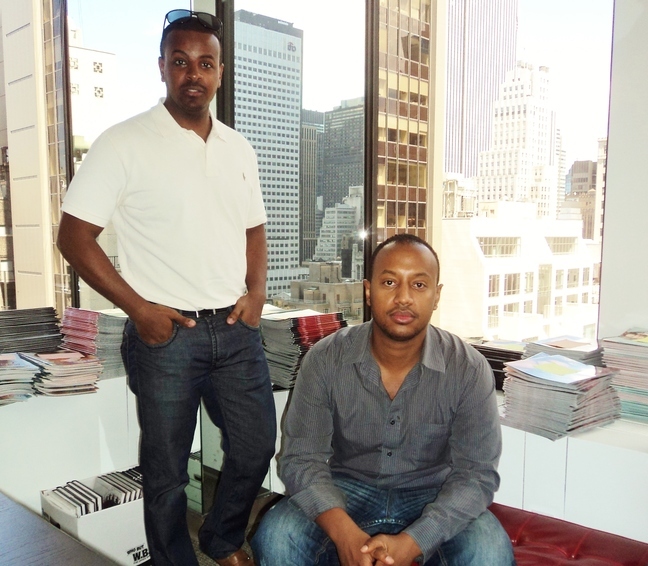 Henok Yifru – one of the founders of Spark Communications Worldwide, a New York City based marketing and branding company that recently acquired the exclusive license for Miss Universe Ethiopia, is hopeful that Ethiopia may be added to the roster of African winners in the next few years. “We are looking for serious and career-driven applicants only,” Henok said in a recent interview with TADIAS, pointing out that with over 1 billion television viewers, the competition is one of the most watched annual media events worldwide. The Miss Universe Organization is currently owned by Donald Trump in partnership with NBC Universal. And what are the qualifications to participate? “Contestants must be female, citizens of Ethiopia, and must have resided in Ethiopia as their permanent and primary residence for a period of at least six months immediately prior to Friday, October 12, 2012,” Henok answered, referring to the scheduled date for Miss Universe Ethiopia final at Radisson Blu Hotel in Addis Ababa. “They must be at least 18 years of age and under 27 as of February 01, 2012,” he said. Spark Communications Worldwide, the official licensee, will manage the production and preliminary qualification process for the contest in Ethiopia. “What makes this Miss Universe Ethiopia special is that there will be agents as judges from esteemed New York City modeling agencies and beauty relevant companies who will be traveling to Addis Ababa with our team to conduct the casting and selection of the talent,” Henok said. Thus far, confirmed participating agencies include, Wilhelmina Models, Elite Model Management and Fusion Model Management. According to organizers, the international final event for this year’s Miss Universe will be held either in the United States or the Dominican Republic on December 11, 2012. “Either way, it’s going to be exciting,” Henok said. Click here to learn more about the pageant at Miss Universe Ethiopia.